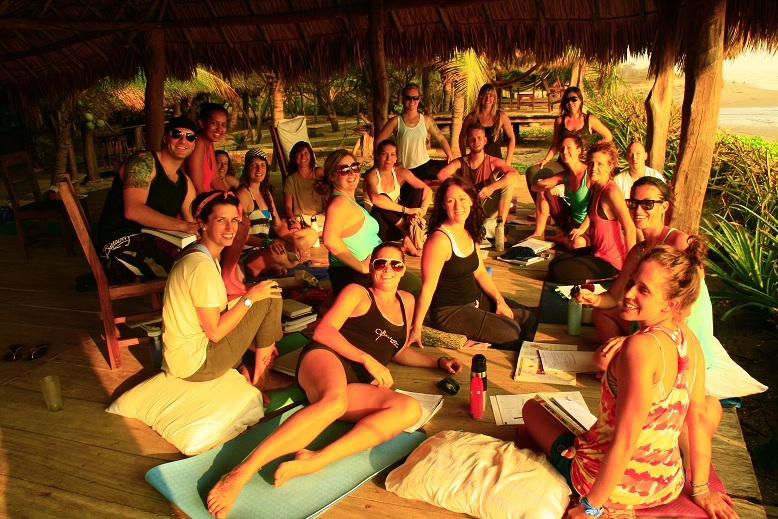 We host yoga retreats and teacher trainings of 10 to 23 persons. We offer two yoga studios over the dune and a private meditation and massage platform. We are disconnected from the modern pace and fully connected to the stars and tides. Our retreat menu is designed to satisfy the varied needs of any group, including vegetarian, omnivorous, vegan, gluten-free, dairy-free and of course special care is given to the meals of our guests with allergies. NO DEPOSIT REQUIRED from return organizers and outside holidays. We hold the rooms of your choice with a small deposit. You can confirm final numbers later. Simplify your events and family reunions and share amazing memories! 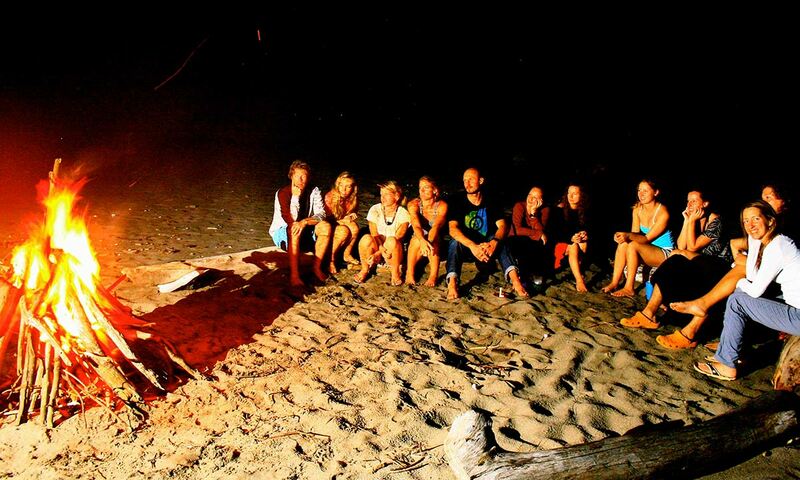 We have hosted birthday groups, family reunions, a surf-bachelor party, friends reunions, service groups and students. Take advantage of reduced rates for groups of 8-25p ! Our varied menu choices will satisfy everyone in the group. Lodging in single, double, triple , 4 or 5-person occupancy rooms,Wholesome gourmet meals, snacks and deserts, Non-alcoholic drinks. NO DEPOSIT REQUIRED from return guests and outside holidays.